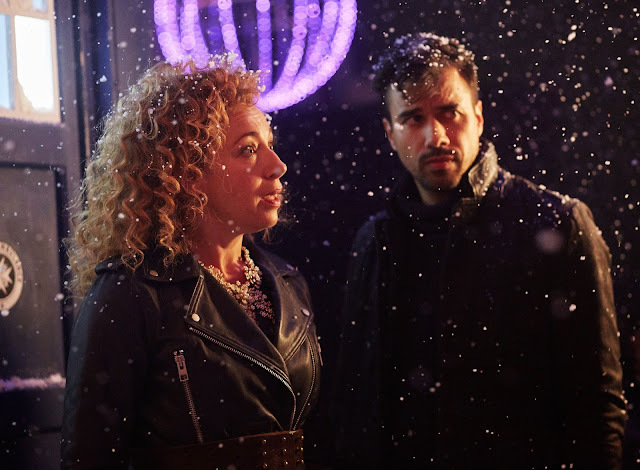 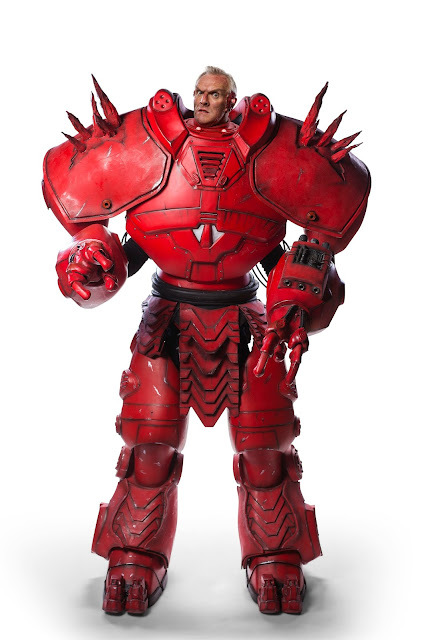 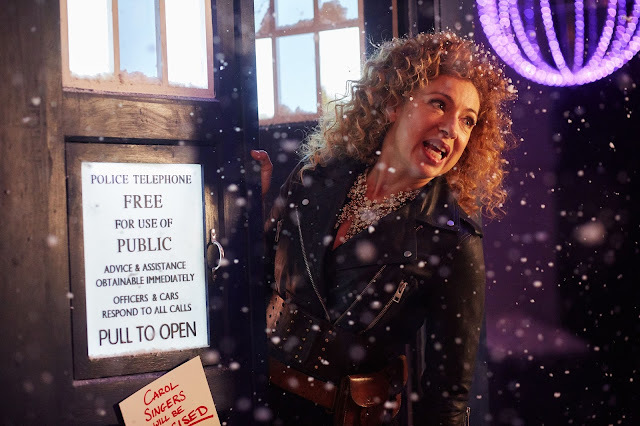 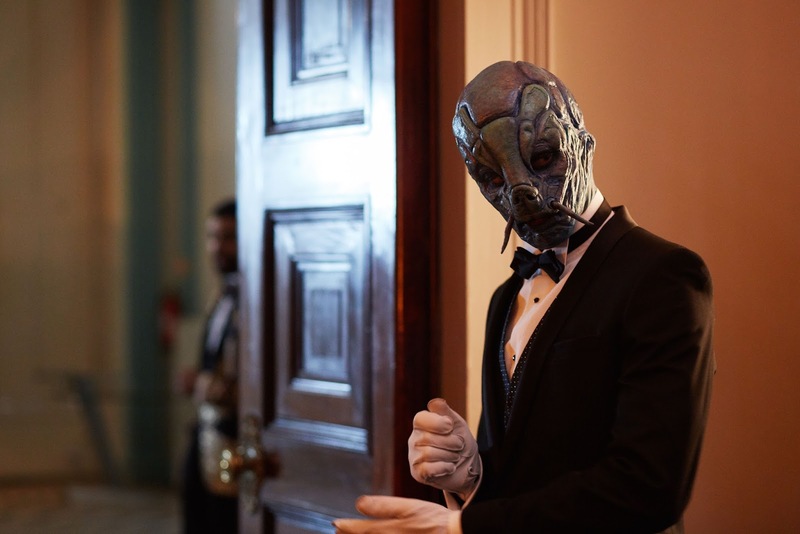 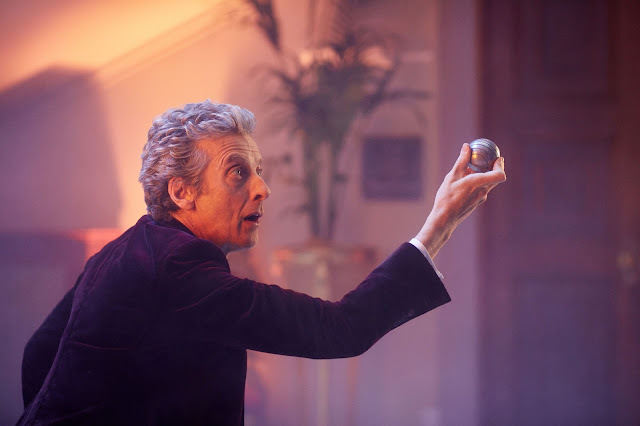 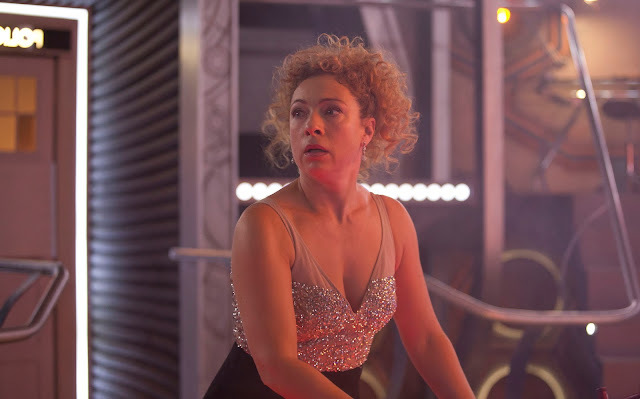 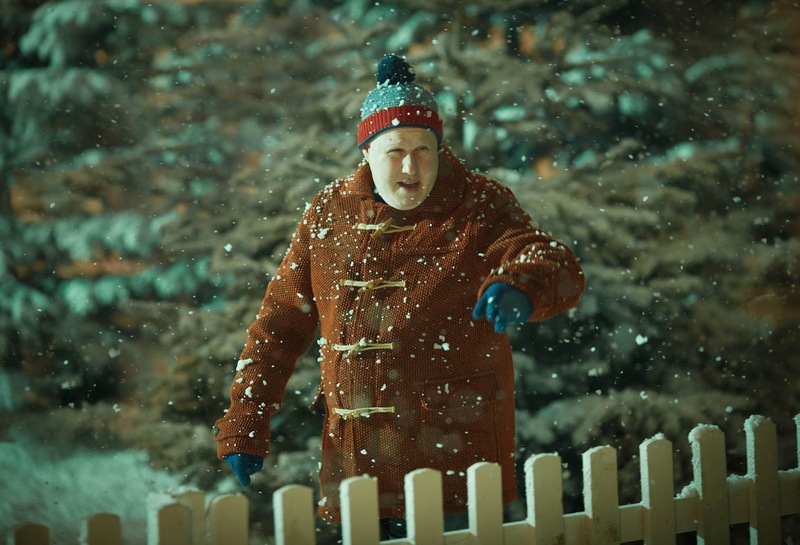 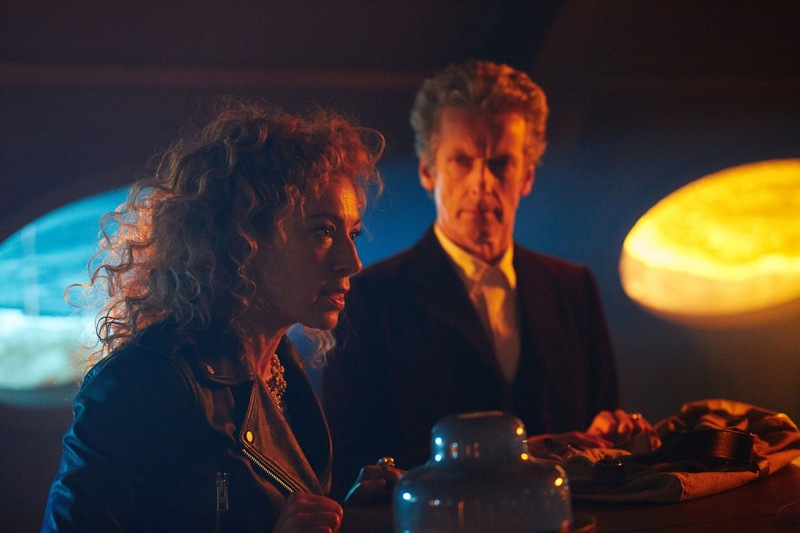 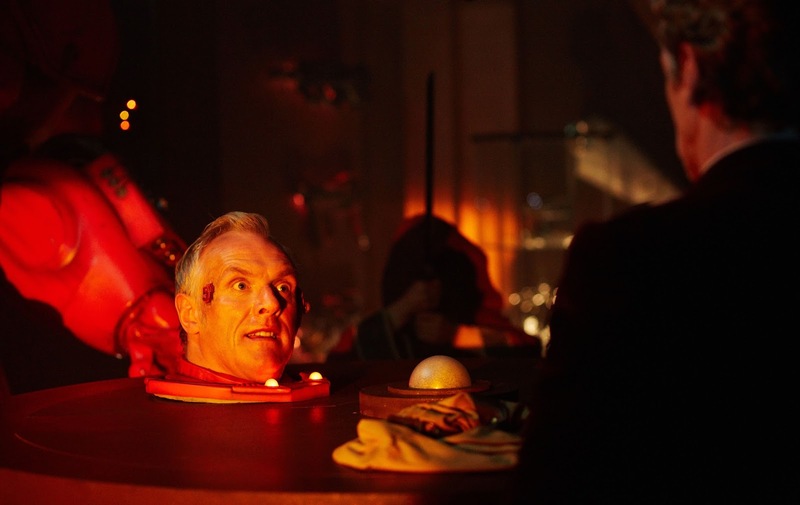 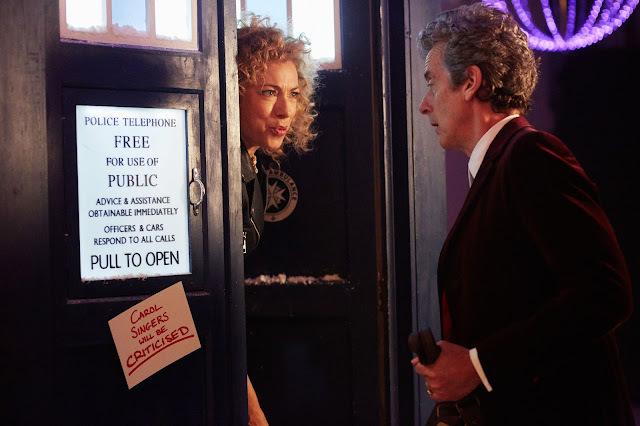 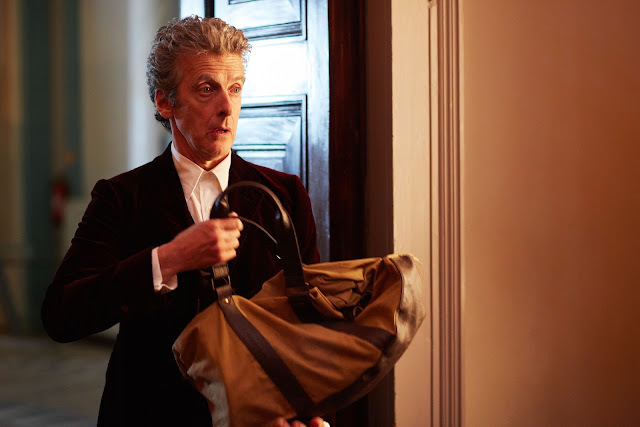 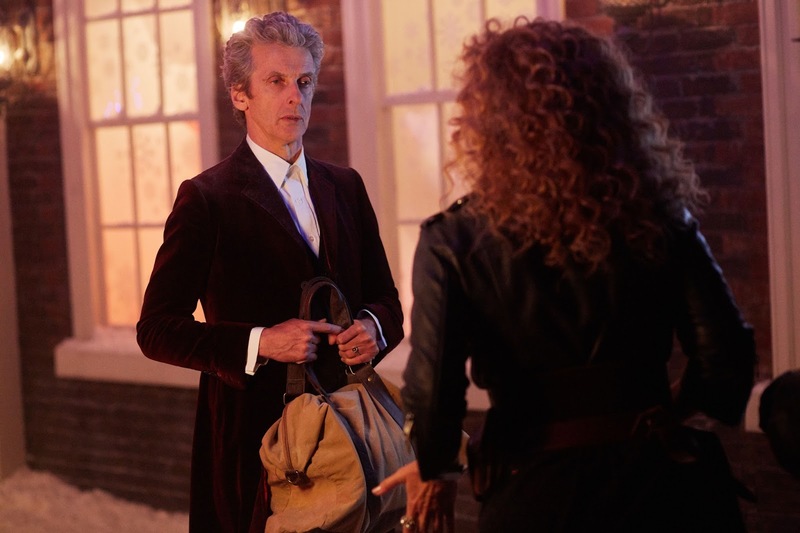 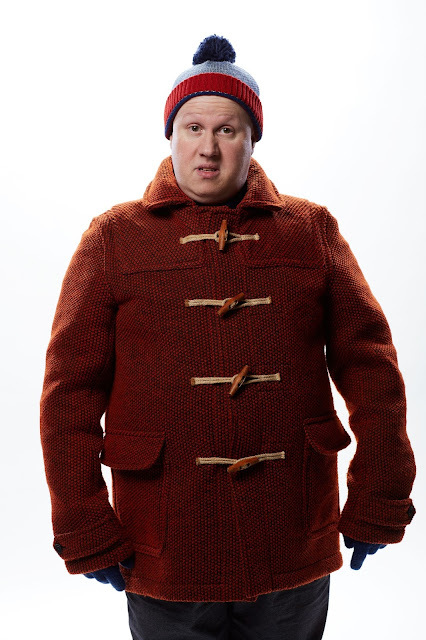 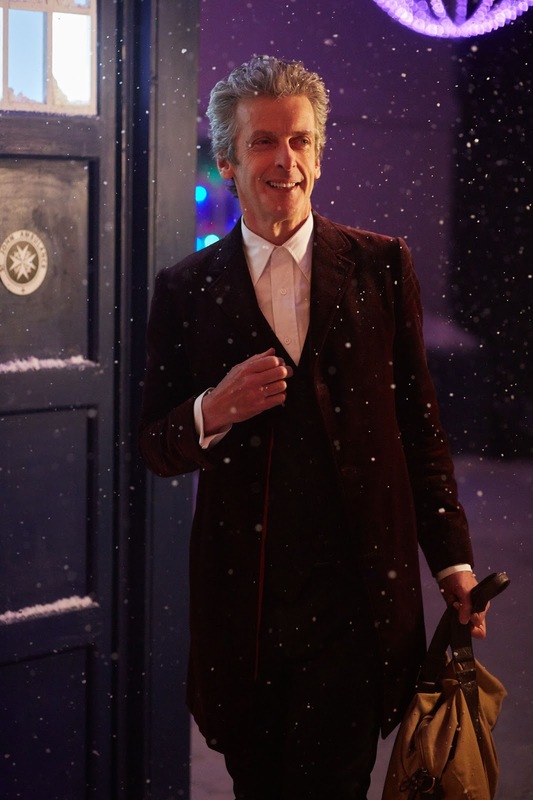 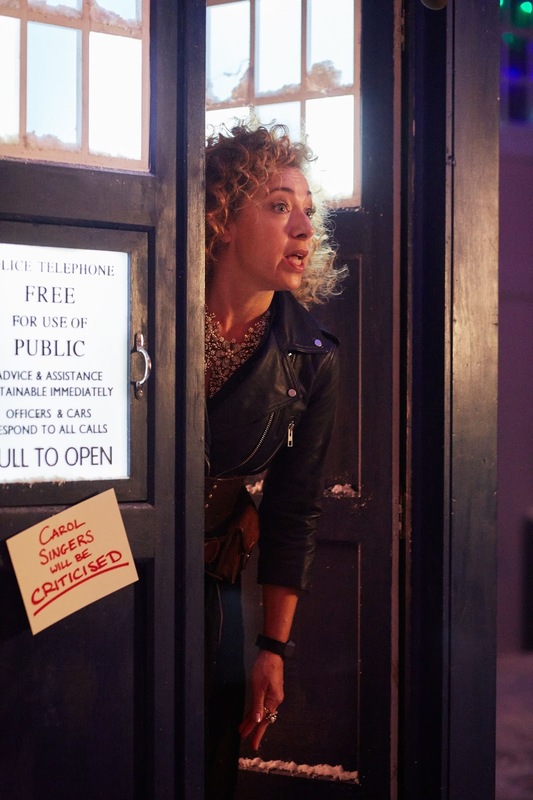 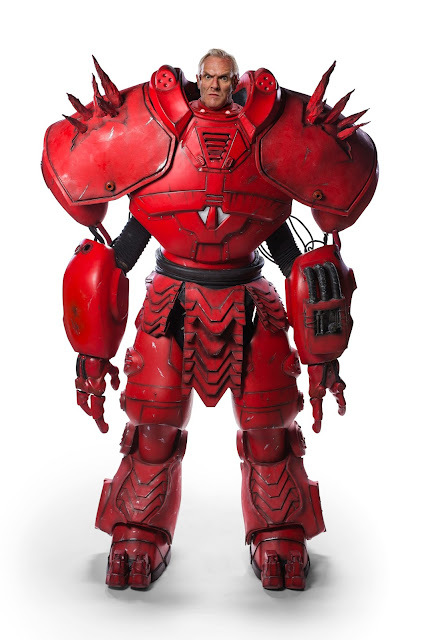 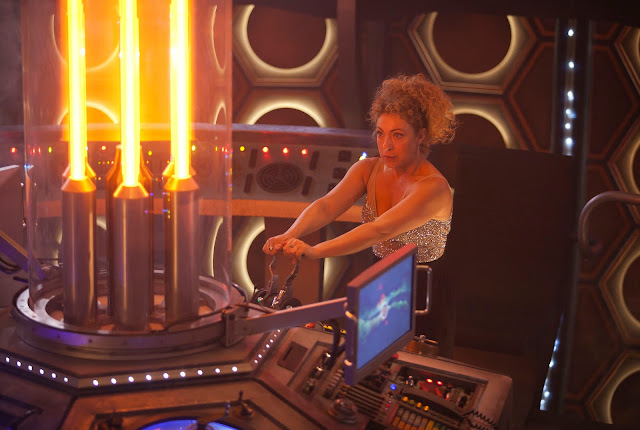 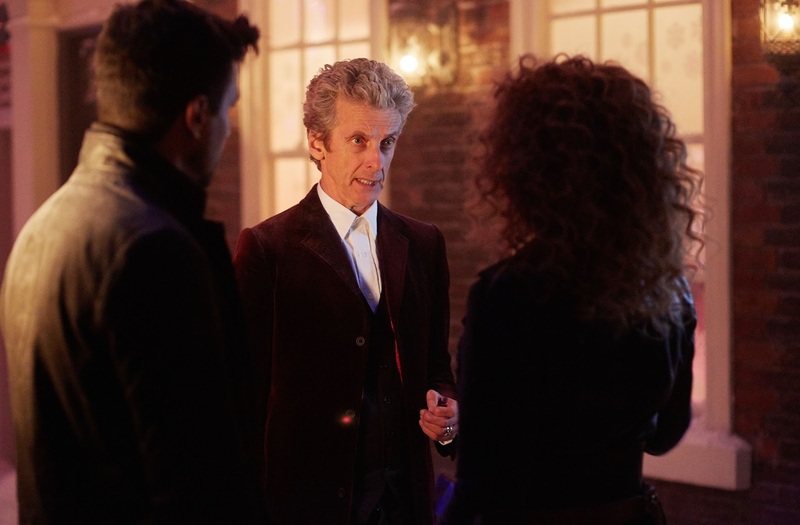 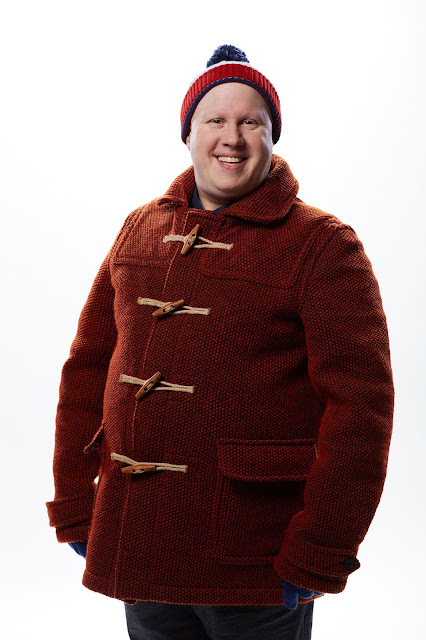 The BBC have released 30 more images from The Husbands of River Song. 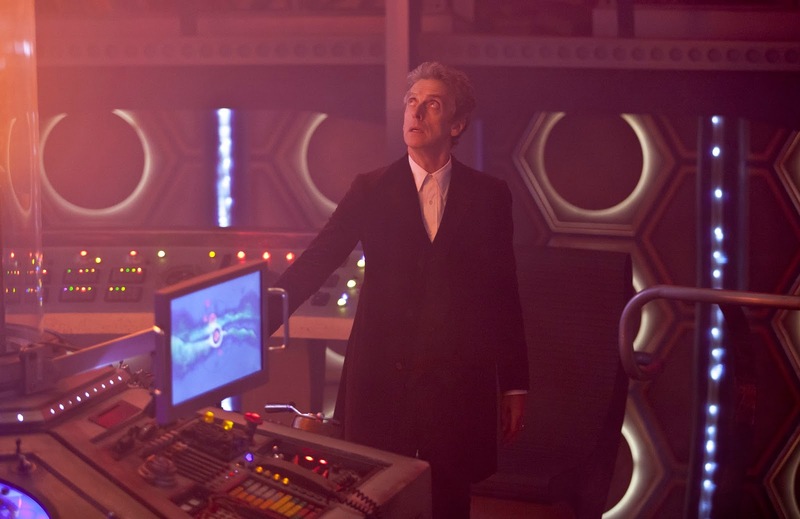 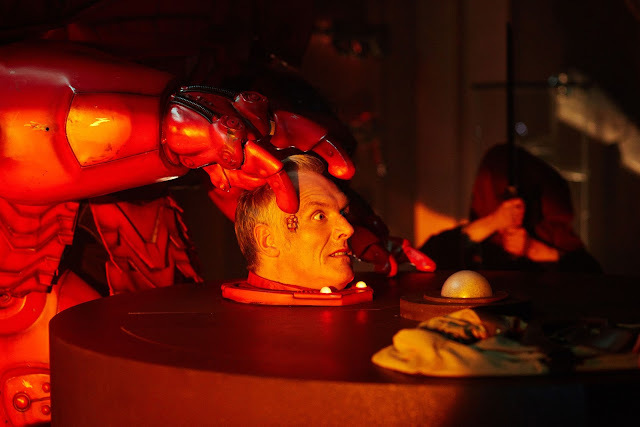 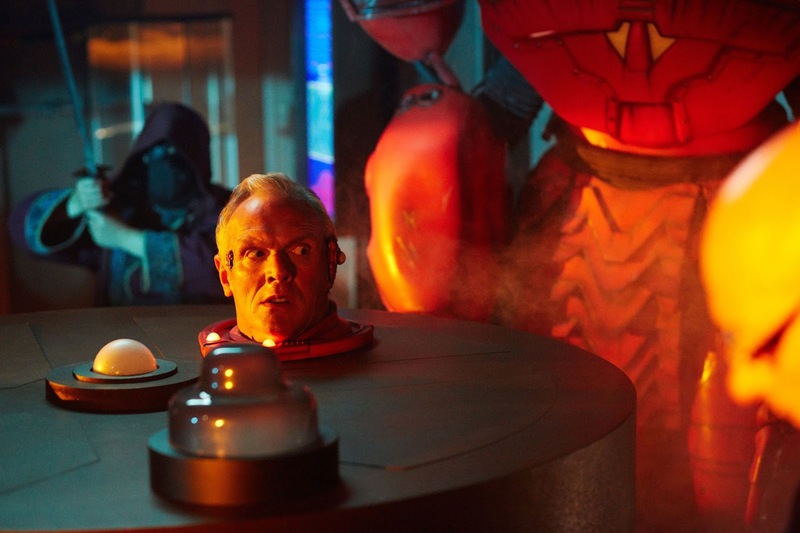 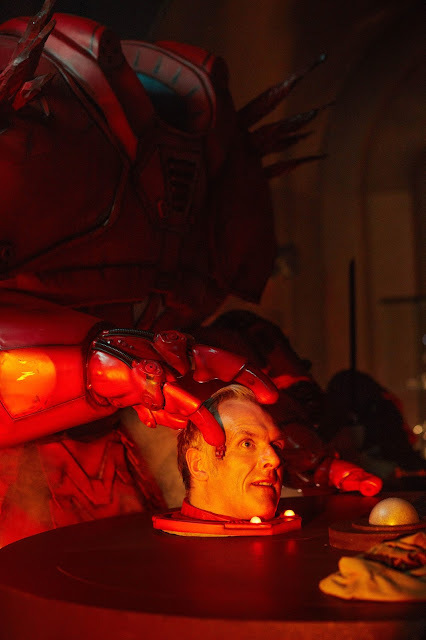 Check out the previously released images here and here. 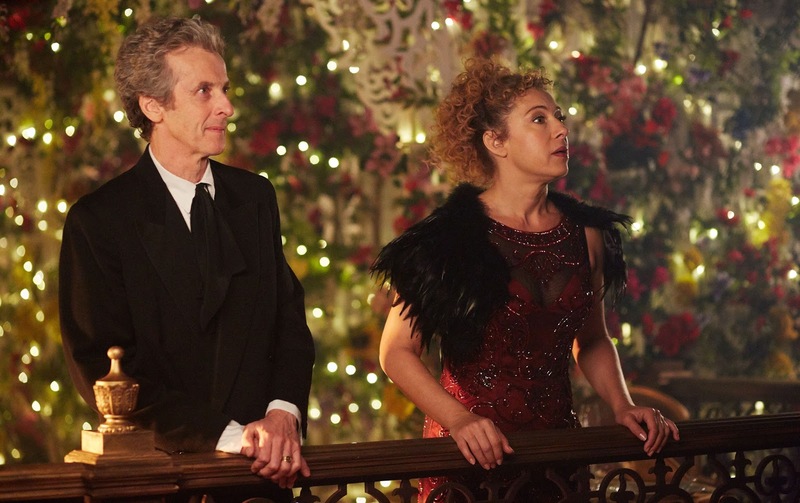 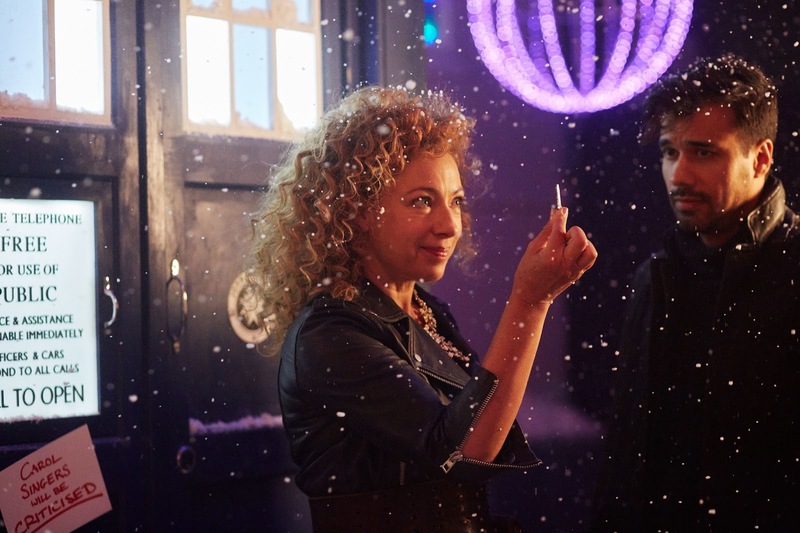 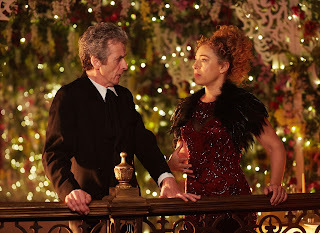 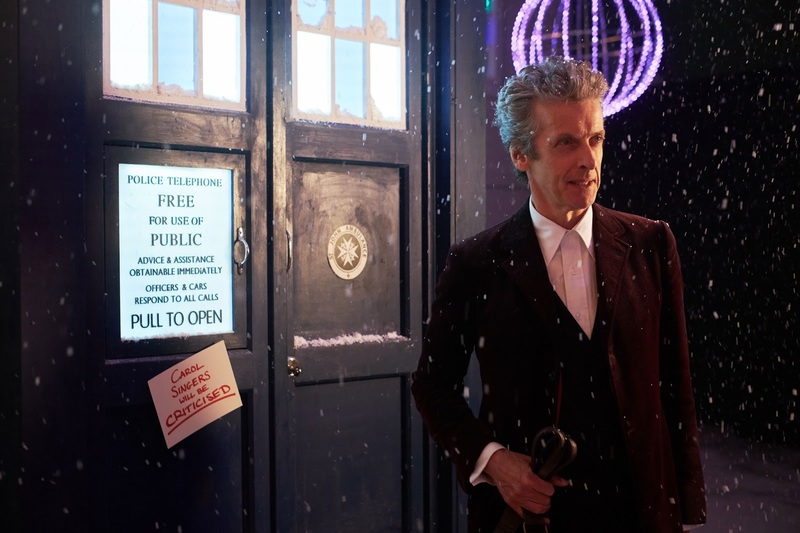 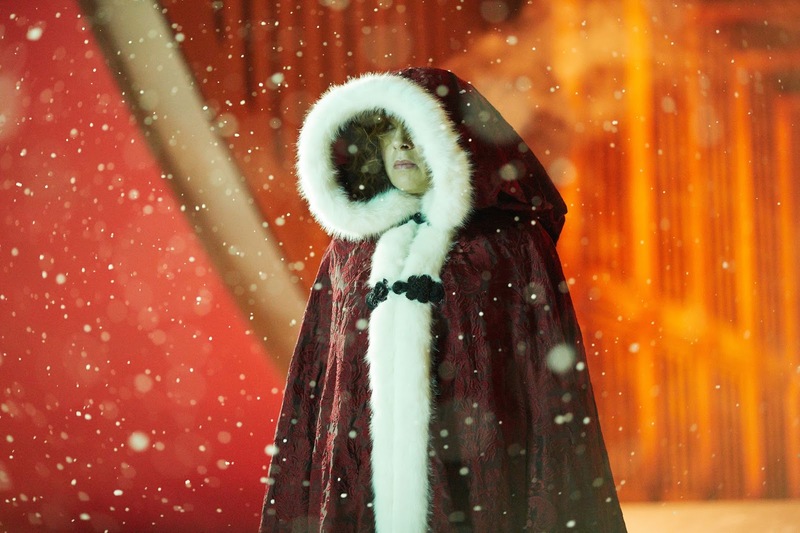 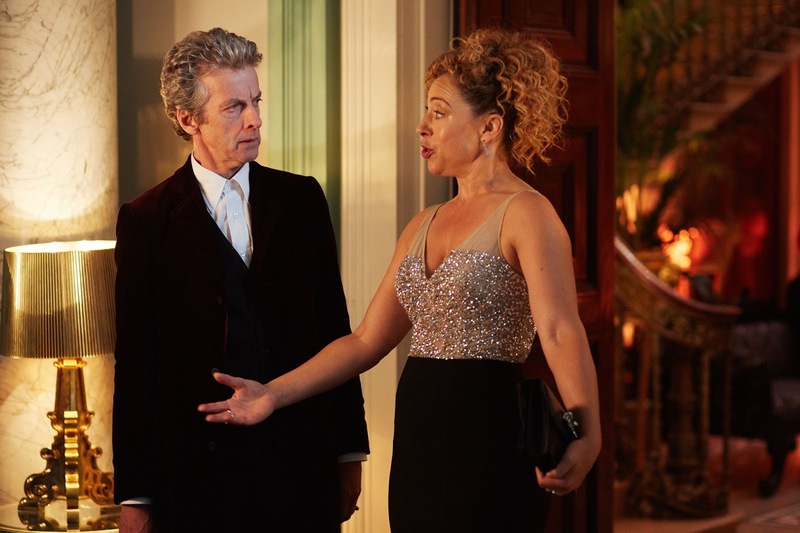 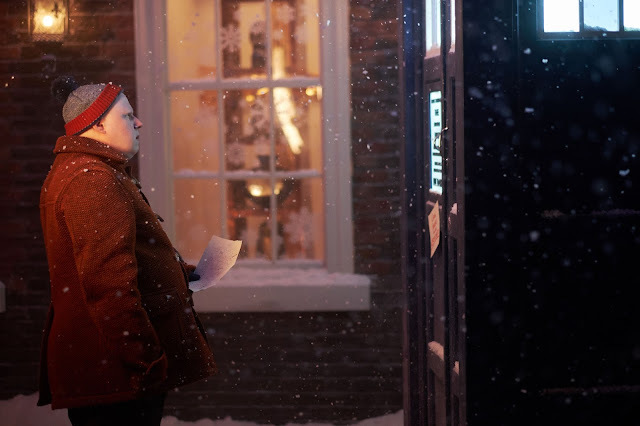 The Husbands of River Song airs on Christmas Day at 5.15pm.